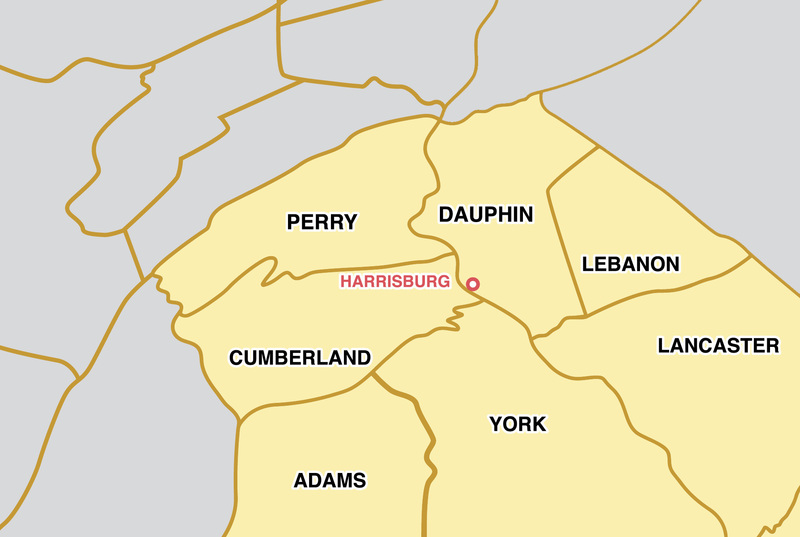 Cumberland, Dauphin, York, Perry, and parts of Lebanon, Lancaster, and Adams Counties. 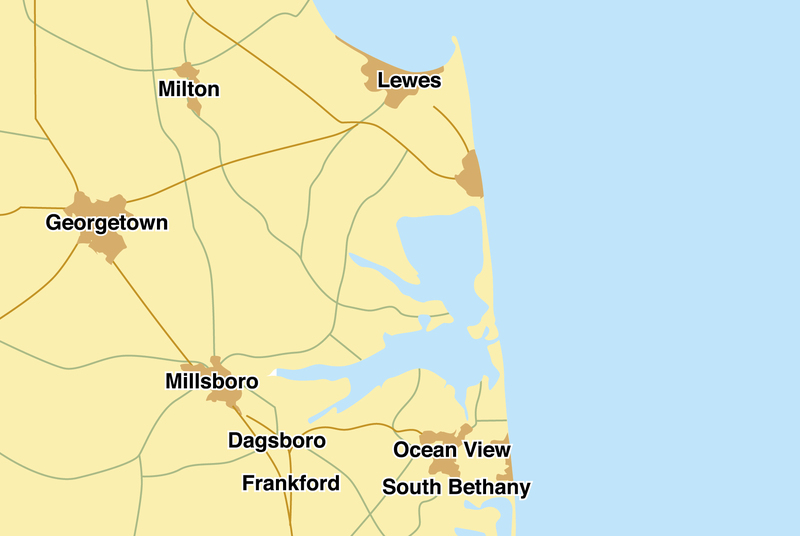 Sussex County: Bethany Beach, Lewes, Rehoboth Beach, Dewey Beach, Milton, Georgetown, Millsboro, Dagsboro, Frankford, and Ocean View. Let Eric Hoffer assist you in accomplishing your housing goals anywhere in the Central Pennsylvania or Coastal Delaware regions. Eric is an award-winning top performing realtor in the Coldwell Banker National Network and one of the highest producing agents nationally. Whether you are buying or selling, Eric has years of experience and the expertise to help you get the fastest result at the best possible price. Consistent top 1-5% producer in the local MLS. Averages 2% higher contract price for sellers. Average market time 24 days faster than the MLS average. Full time Realtor with seasoned, specialized support staff. Global Luxury Specialist, Relocation, Listing Specialist. Consistent winner of Coldwell Banker International President's Elite Award.